So far, I am loving it. Its fresh scent and the way it disappears in my skin. But I have yet to know if it will deliver to its claim: Anti-Oxidant, Moisturizing and Whitening. What I love most about it is . It is not just rich in Vitamins A, C and E, which are potent anti-oxidants. It also acts as shield against skin diseases. Expect a review from Kikay Corner in the coming weeks to a month. 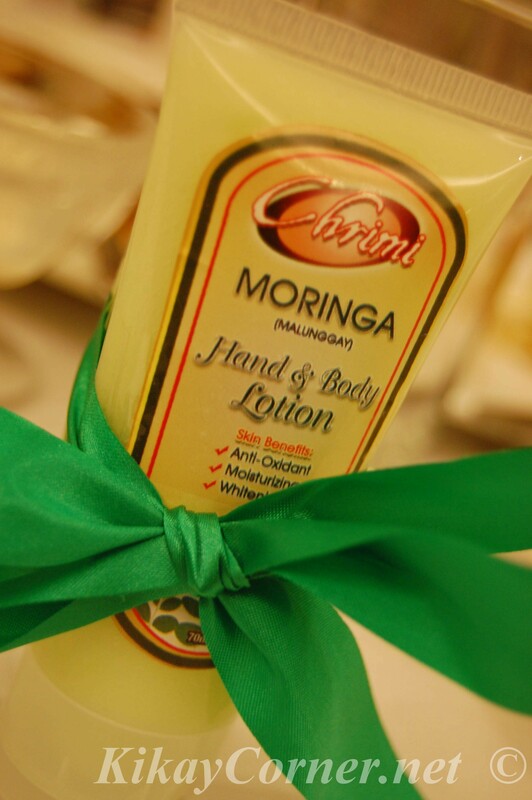 Who knows I might even add Chrimi Moringa hand and body lotion to the list of the items that I sell via Kikay Corner’s Online Store.